The VLibras application, developed by the Laboratory of Digital Video Applications (Lavid), of the Federal University of Paraíba (UFPB), received an award at the LATAM Smart City Awards 2018, in the category of Equal and Collaborative Society. The award was received by researchers Guido Lemos and Rostand Coast of UFPB during a ceremony in Puebla, Mexico. The LATAM Smart City Awards 2018 aims at bringing together and acknowledging the most innovative transformation projects from Latin America that had a positive impact in inclusion, equity, security, sustainability, and participation in an effort to improve people’s quality of life. This is the second award received by VLibras, officially named “VLibras Suite: Automatic Translator of Digital Content into Libras, Open Source and Free Distribution." 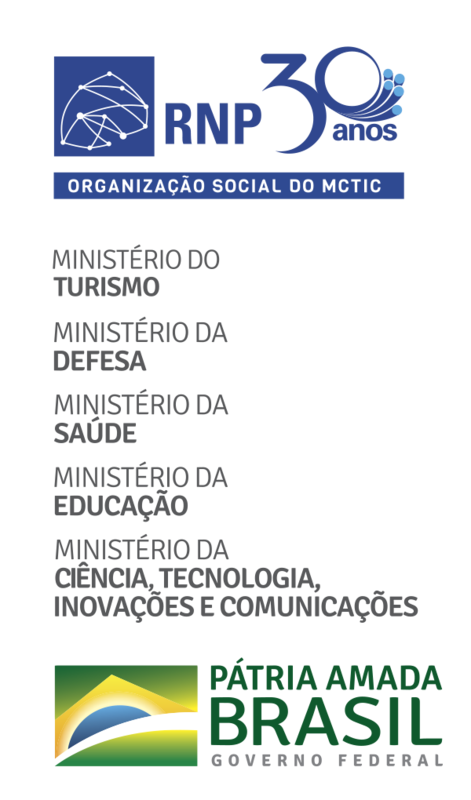 In September 2016, Lavid/UFPB received the award Todos@web, in the category Assistive Technology/Applications, in Rio de Janeiro. The VLibras project is the result of a partnership between the Ministry of Planing, Development, and Management, through the Secretary of Informatics (STI), the Brazilian National Research and Educational Network (RNP), and the Federal University of Paraíba (UFPB), through Lavid. The laboratory was supported by the RNP P&D Program between 2011 and 2015. The result was the development of a set of open source computational tools, named VLibras Suite, responsible for automatically translating digital content in Portuguese into Brazilian Sign Language (Libras), making the information available in computers, mobile devices, and internet ports accessible to deaf people. The project also allowed for the creation of one of the largest dictionaries of signs in the world, with over 13,500 Libras signs, completely public and free of charge. Currently, VLibras is used in several government and private websites, among them the main website of the Federarl Government, Chamber of Deputies and Federal Senate , in addition to over 100,000 downloads of the desktop and mobile versions. Source: Communication Advisory of the CI/UFPB, with information from RNP.